Kari Docherty has a BS in Elementary Education. Kari started her career as a teacher. She later found a love of training other educators. 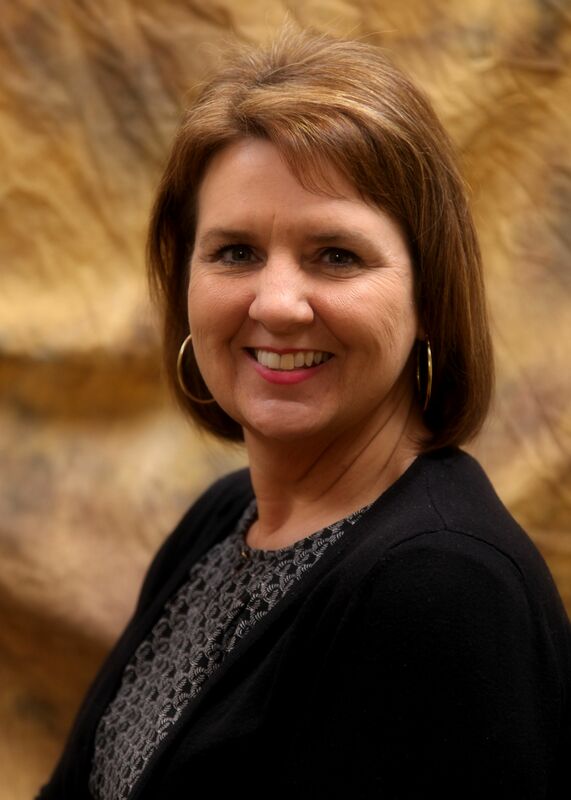 She has given trainings and presentations all over the country including the Lindamood Bell International Conference in Washington D.C. Kari took a turn in her career when she accepted the position of Truancy Officer for the Regional Office of Education in Mt. Vernon, IL. During her seven years with the ROE, Kari worked with at-risk youth in the court system. Kari’s compassion for working with at-risk youth compelled her to take on a position as the State Secretary for the Illinois Coalition for Educating At-Risk Youth (ICEARY) and become an active member of the Illinois Association of Juvenile Justice Councils State Advisory Board. Kari also trained to become a trauma informed expert for the Regional Office of Education and used her knowledge to help children all over the area by training educators in trauma informed teaching. Kari began her Training Coordinator position at Spero in 2018. Since starting at Spero, she has also become a professional trainer in Therapeutic Crisis Intervention.